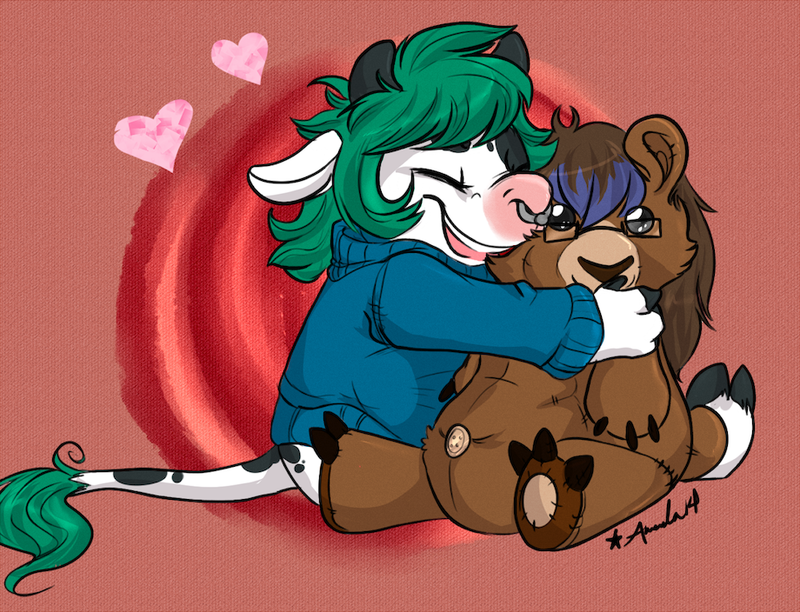 C // Teddy bear snuggles!! Originally Submitted to FurAffinity.net on Nov 13th, 2014 01:55 AM. Before it was transferred to Inkbunny it had 98 views and 12 favorites. Thank you again for purchasing it c: !